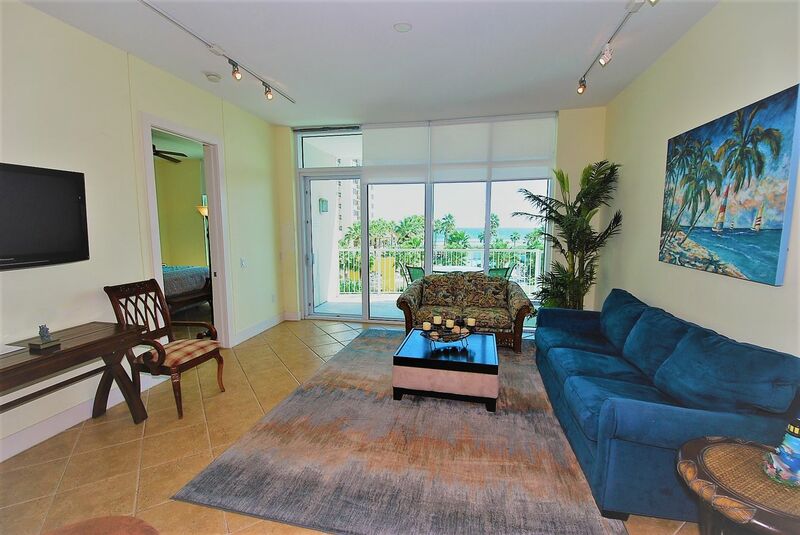 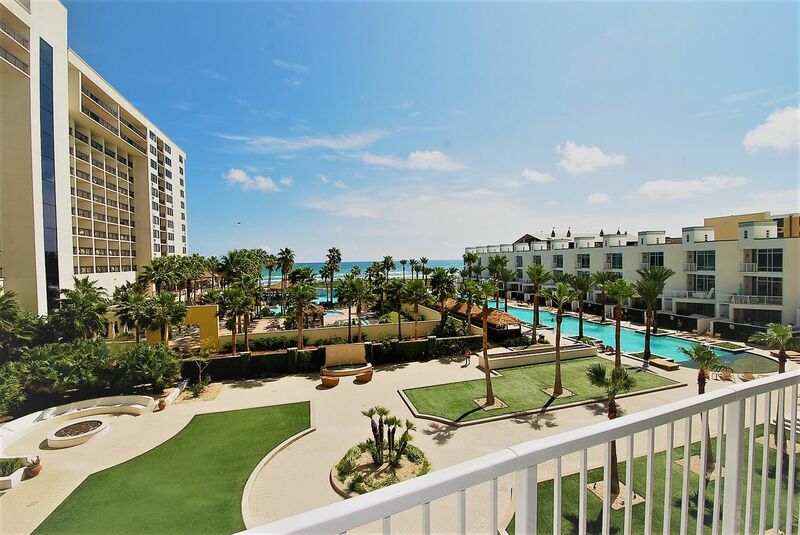 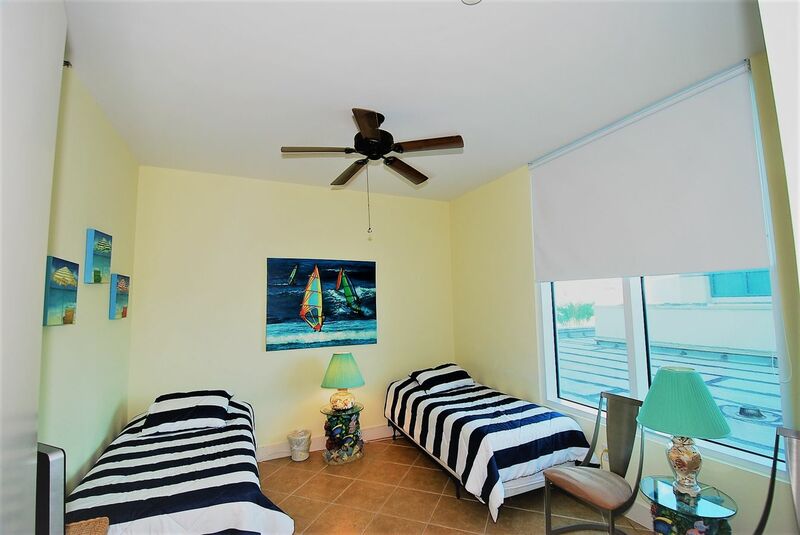 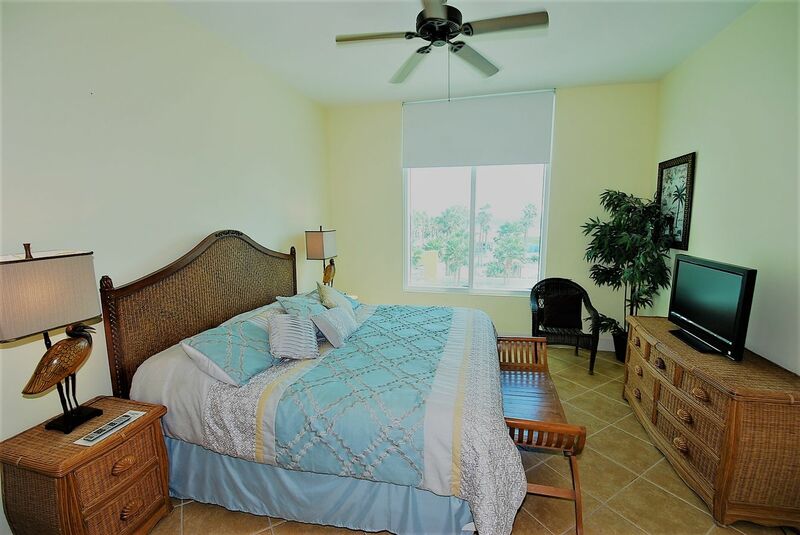 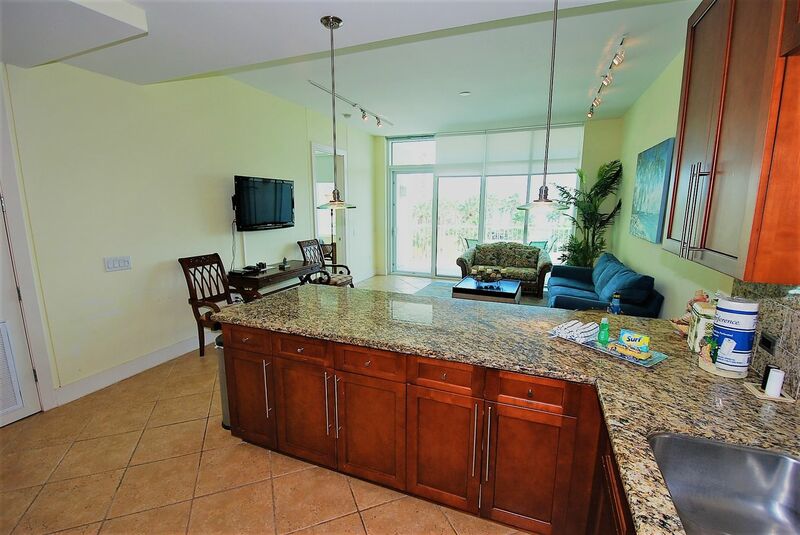 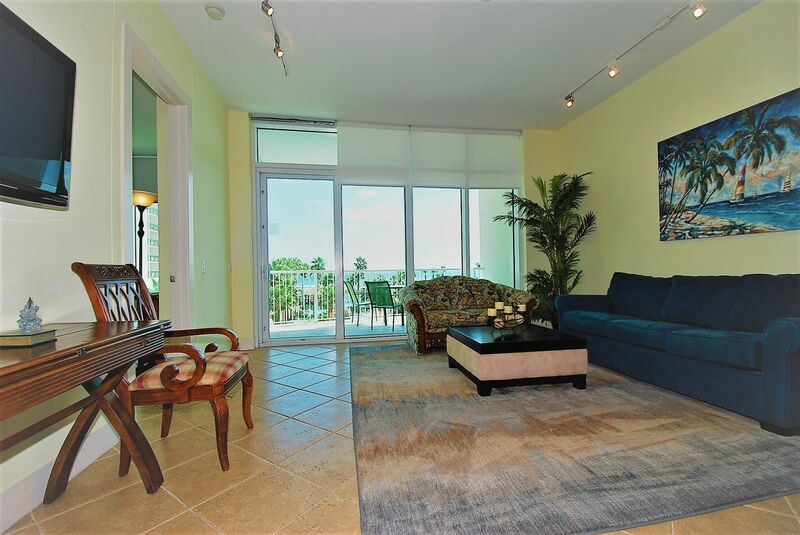 Beautiful three bedroom two and one half bath condominium with a private sundeck and incredible views of the Gulf of Mexico. 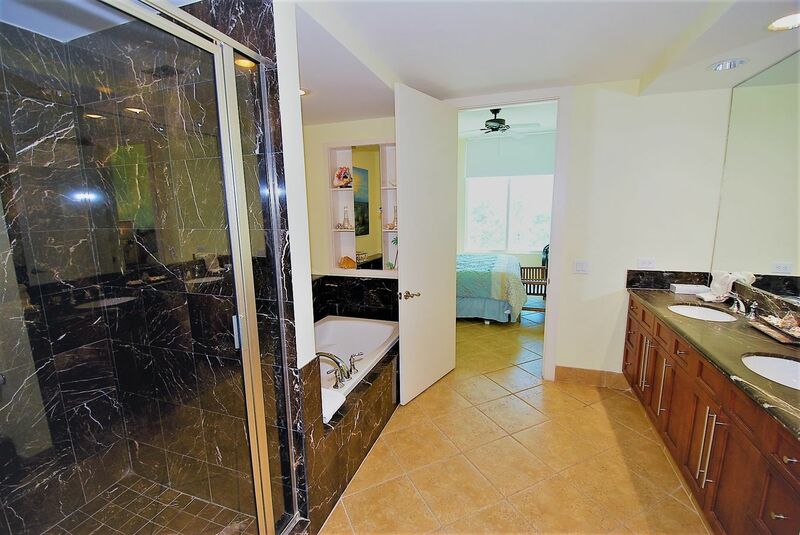 This unit is luxury at it's finest. 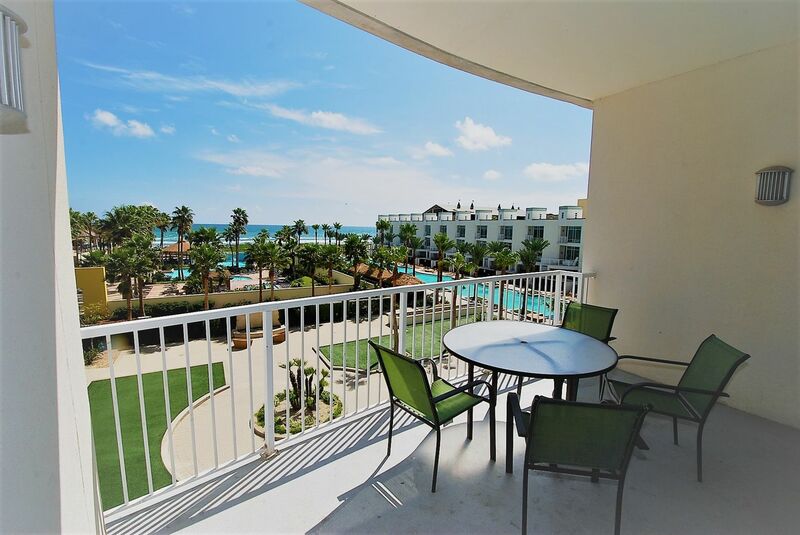 Enjoy beautiful sunrises and colorful sunsets from your balcony equipped with an electric grill. 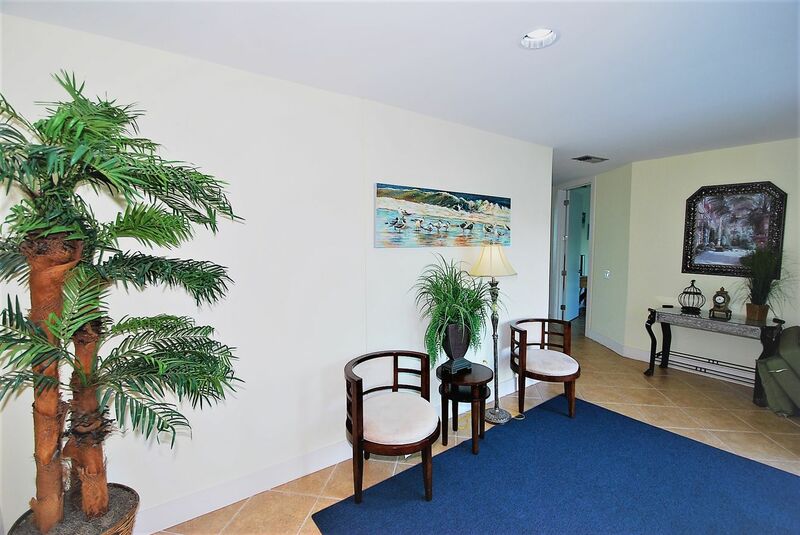 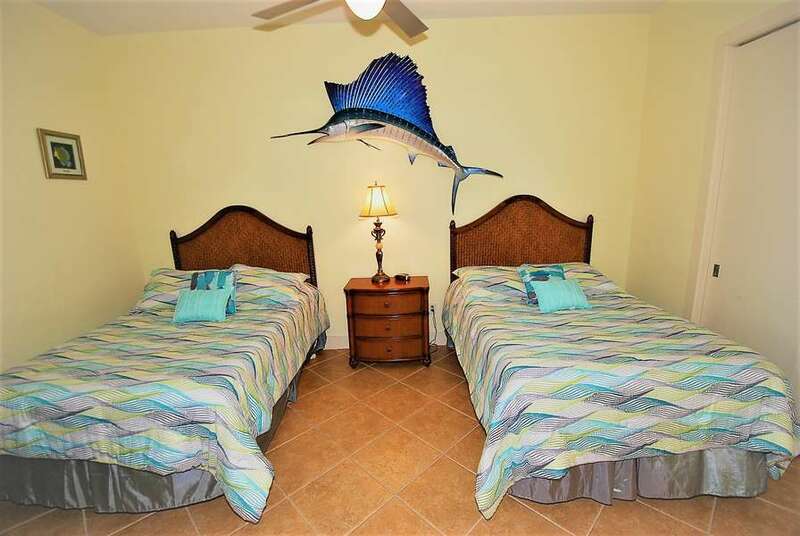 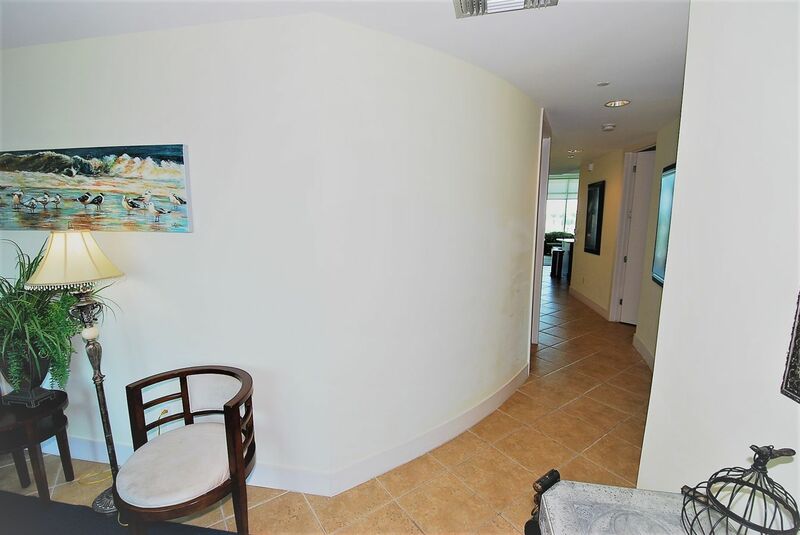 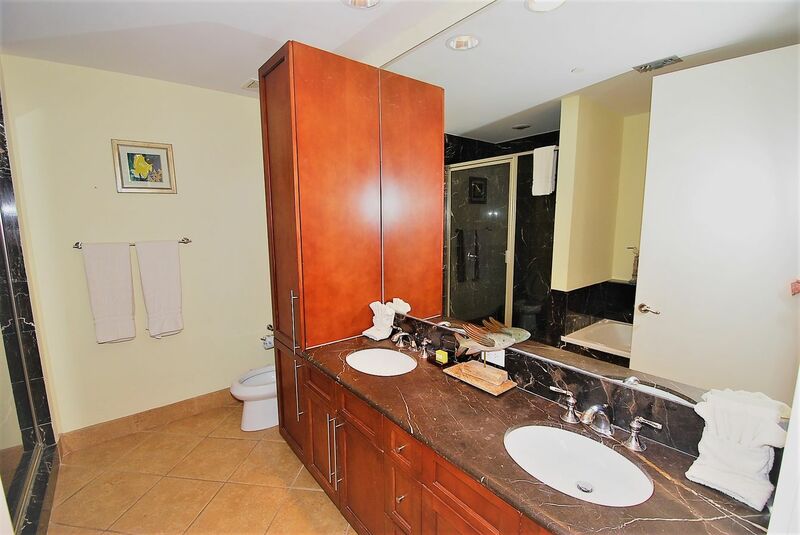 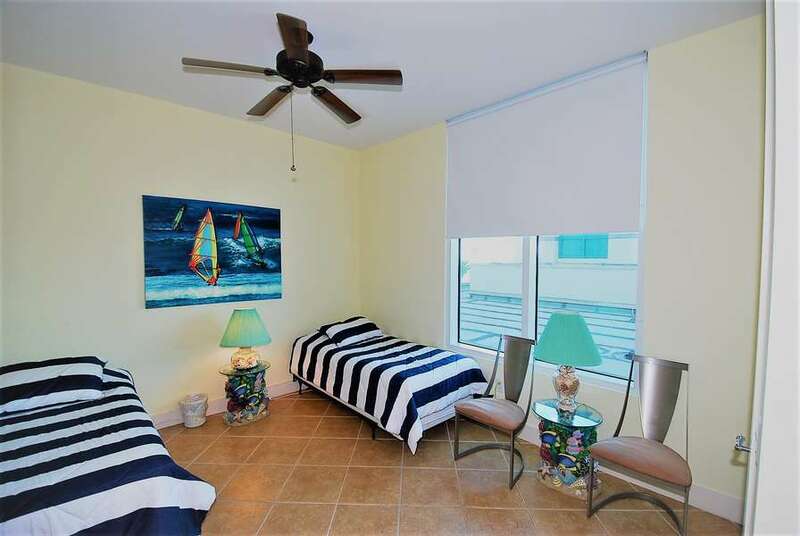 This unit offers many amenities such as a spa, computer room,a movie theater and beautiful huge swimming pool with an ocean view. 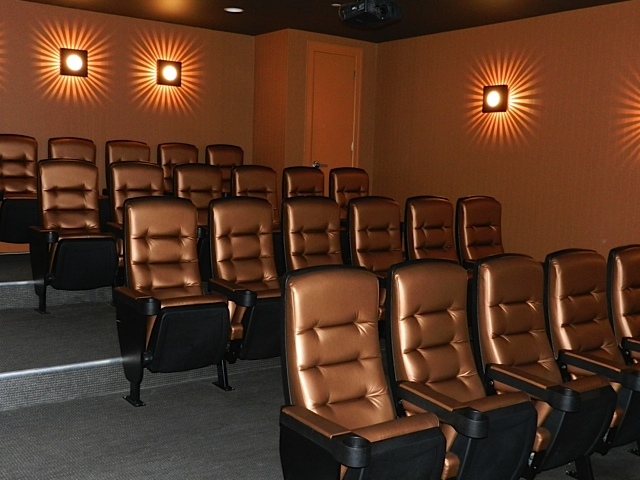 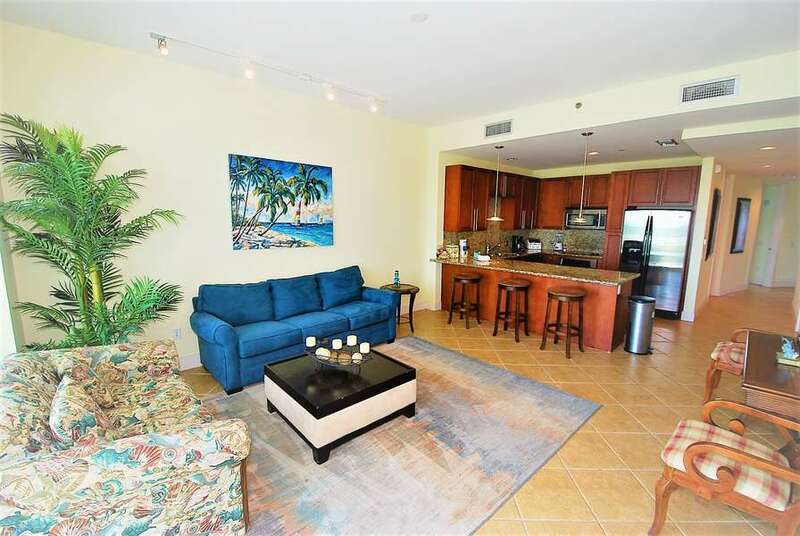 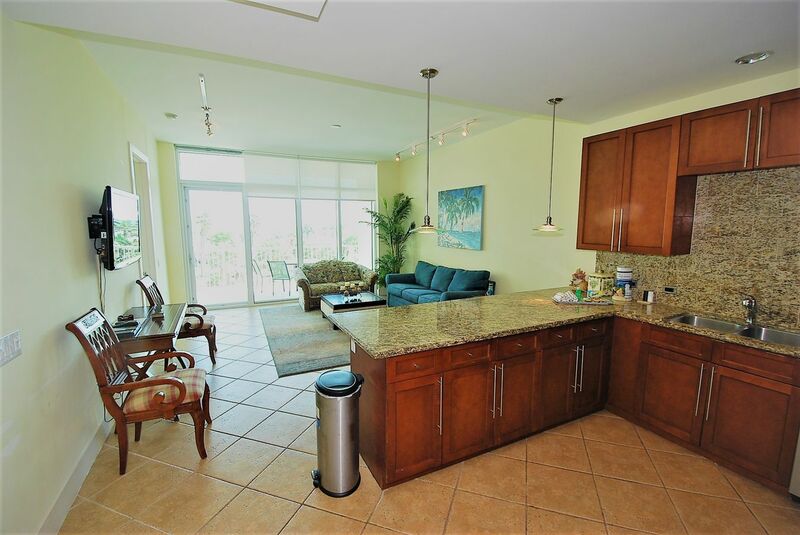 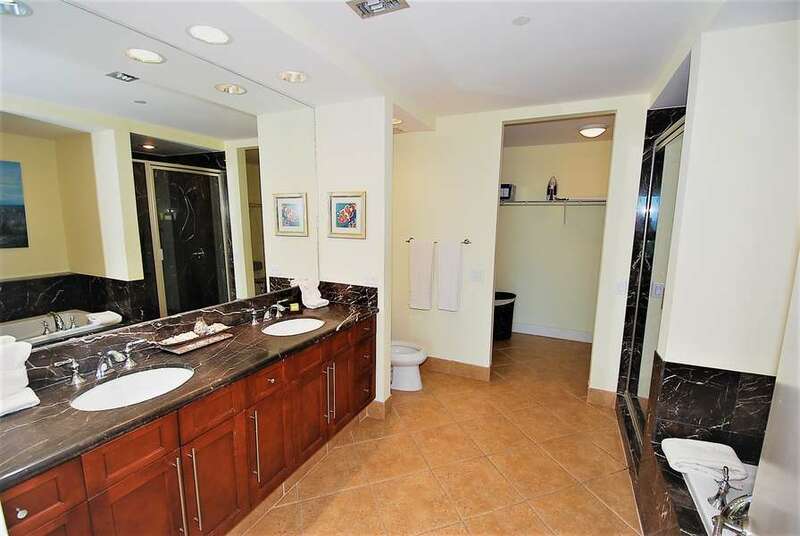 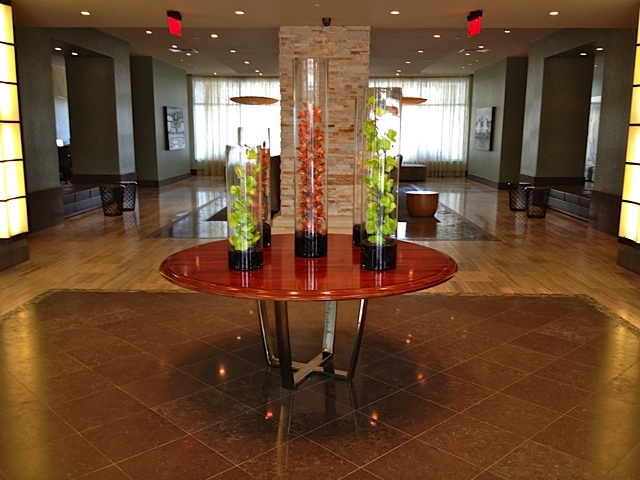 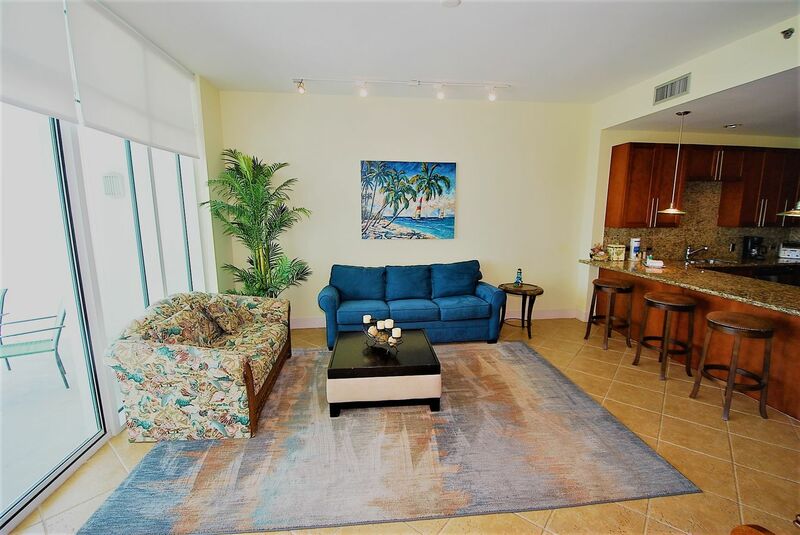 Located near shopping and entertainment making this condo perfect for a family getaway. 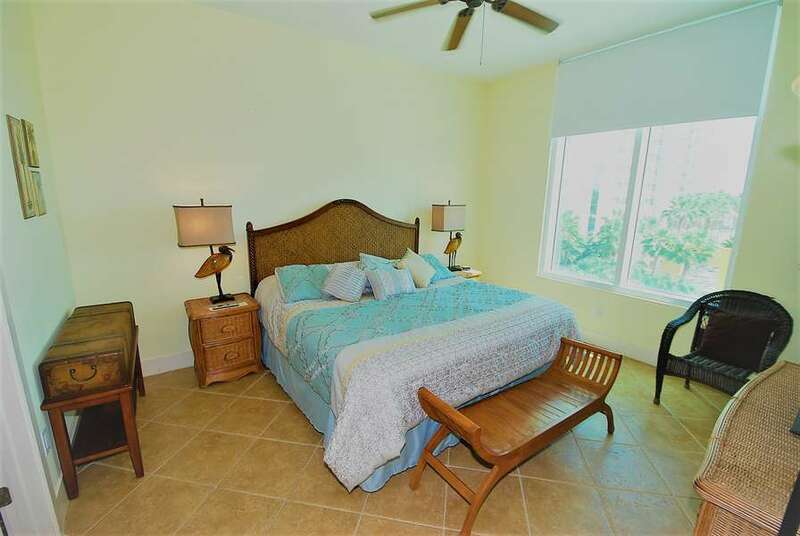 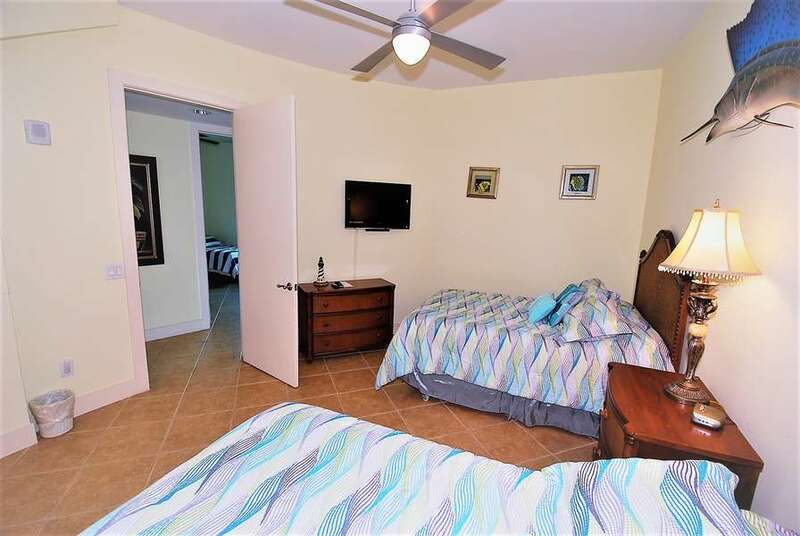 Sleeping accommodations include a King size bed in the master bedroom, two full size beds in the second bedroom and two twin size beds in the third bedroom. 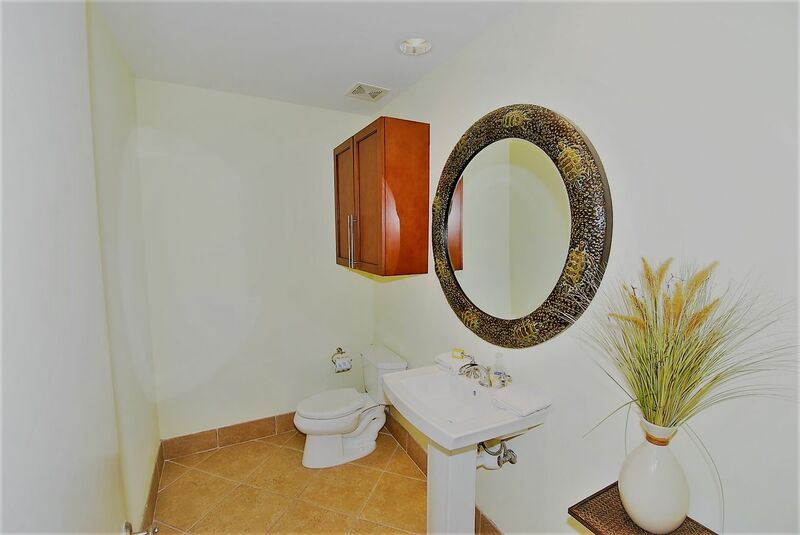 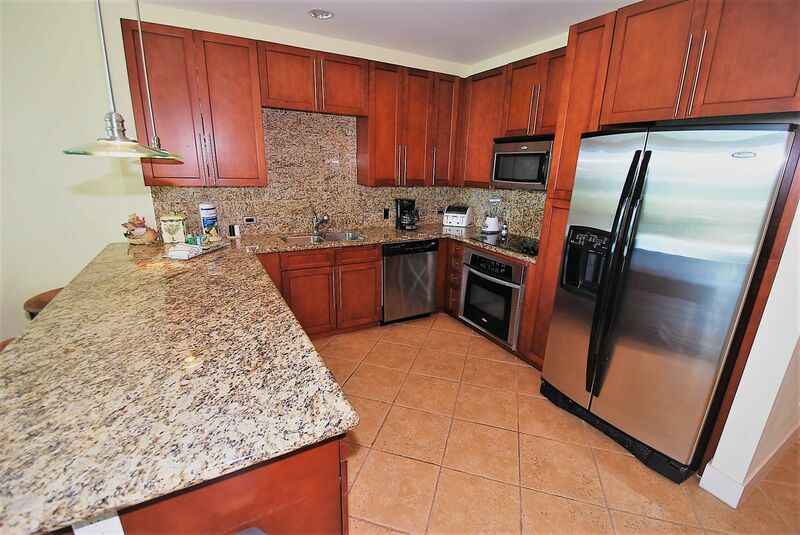 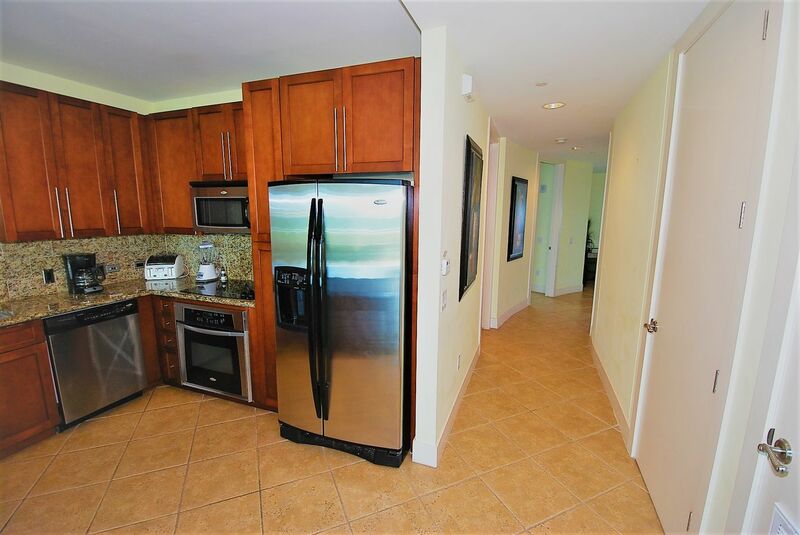 This unit has a fully equipped kitchen, cable TV, wireless internet and much more. 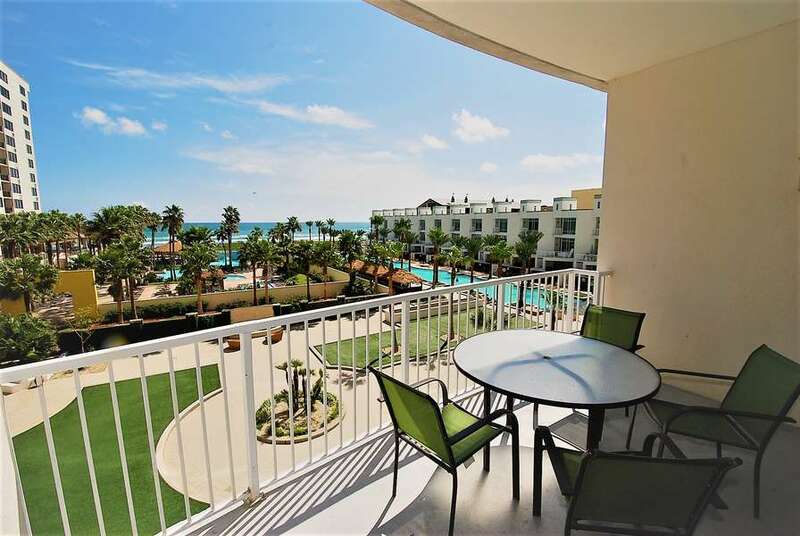 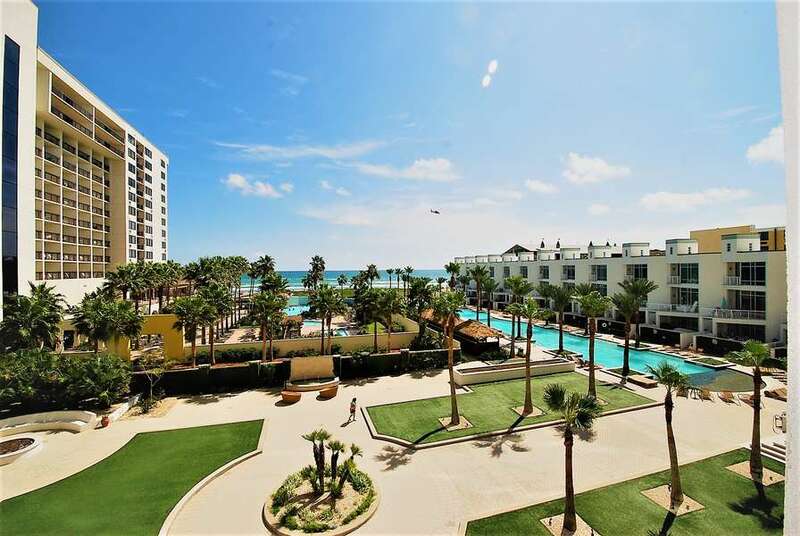 This property is registered with the City of South Padre Island Permit No. 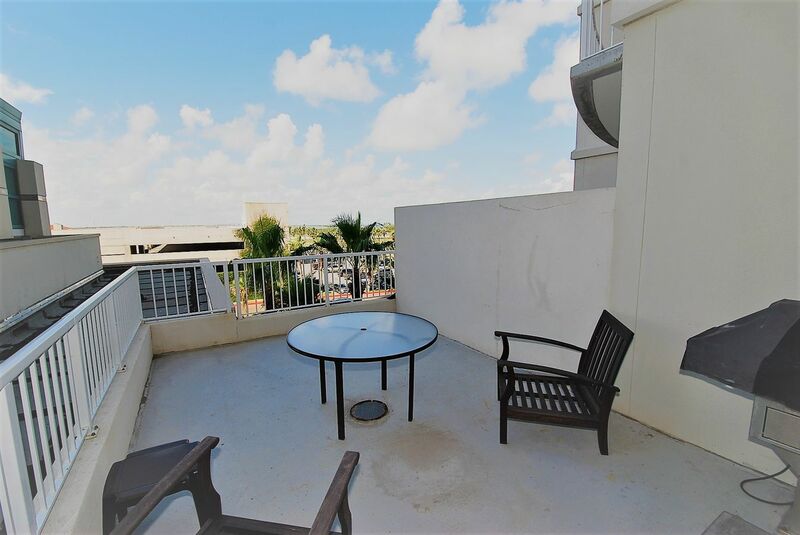 2015-577909.